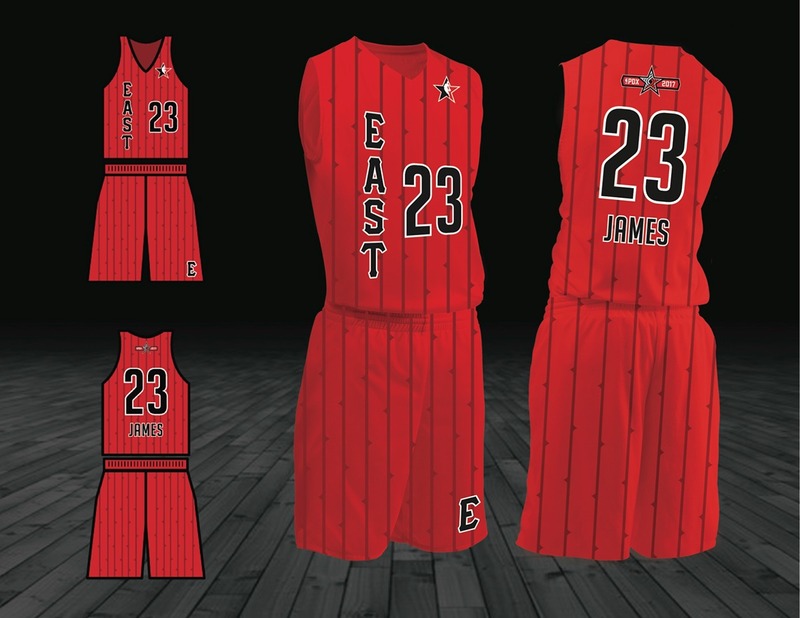 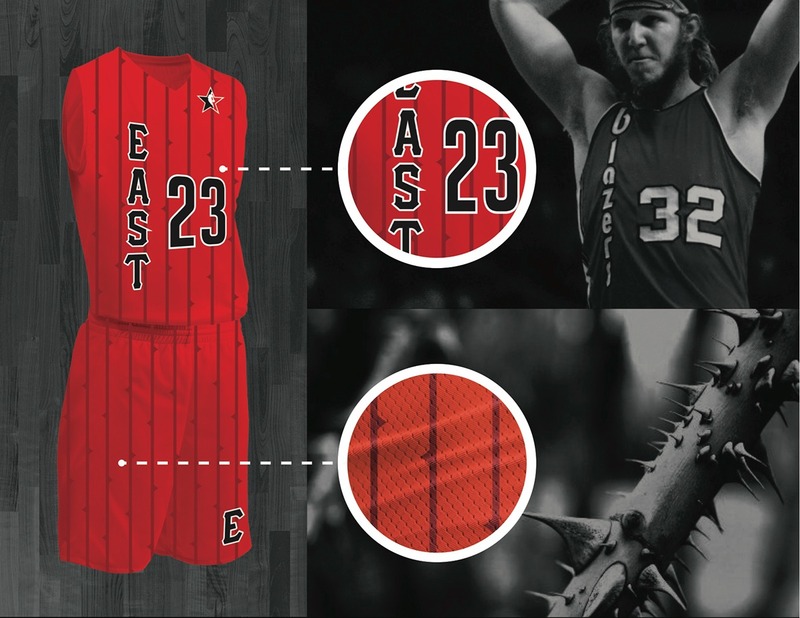 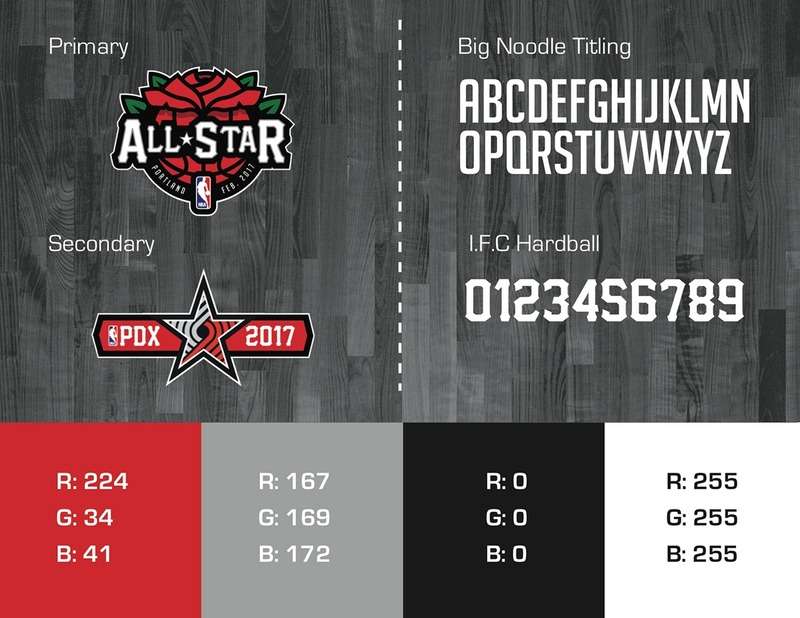 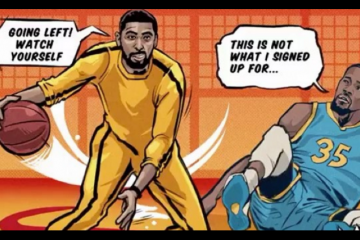 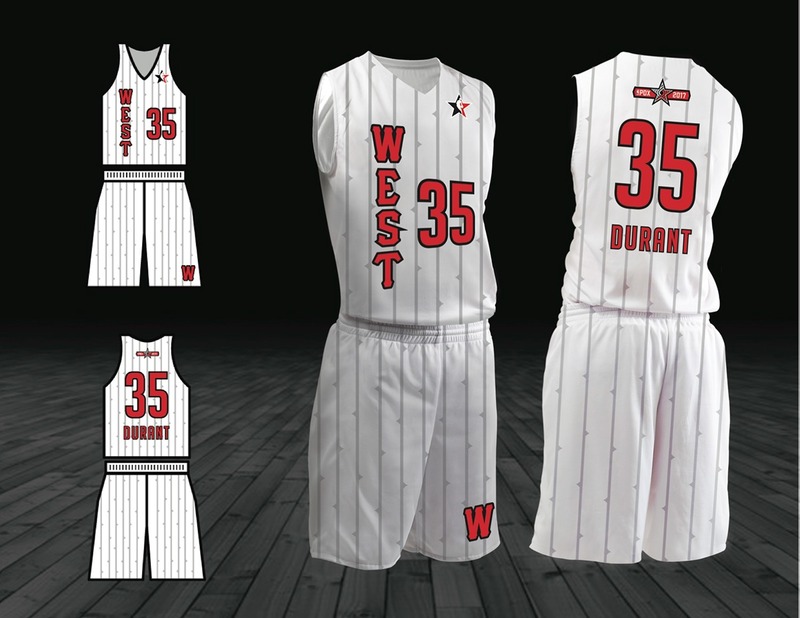 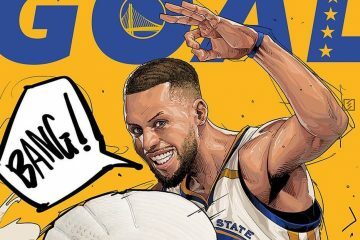 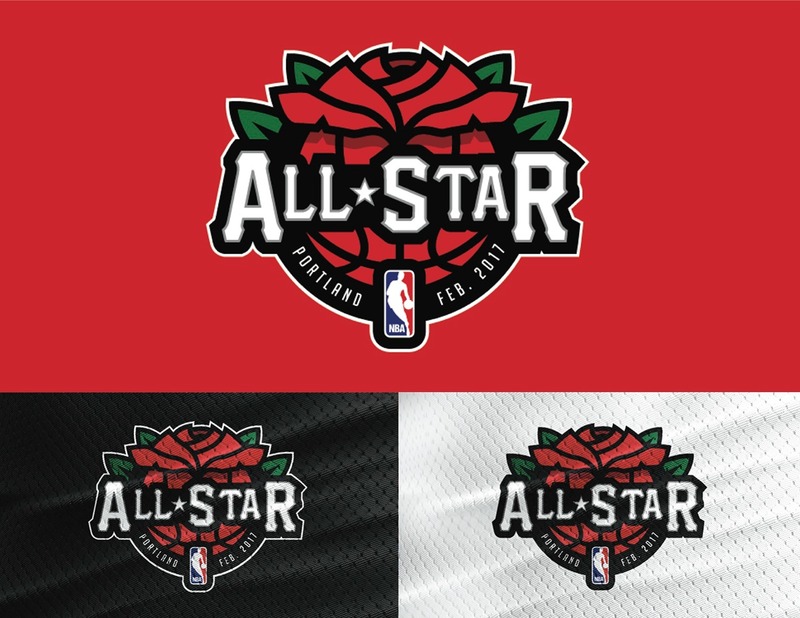 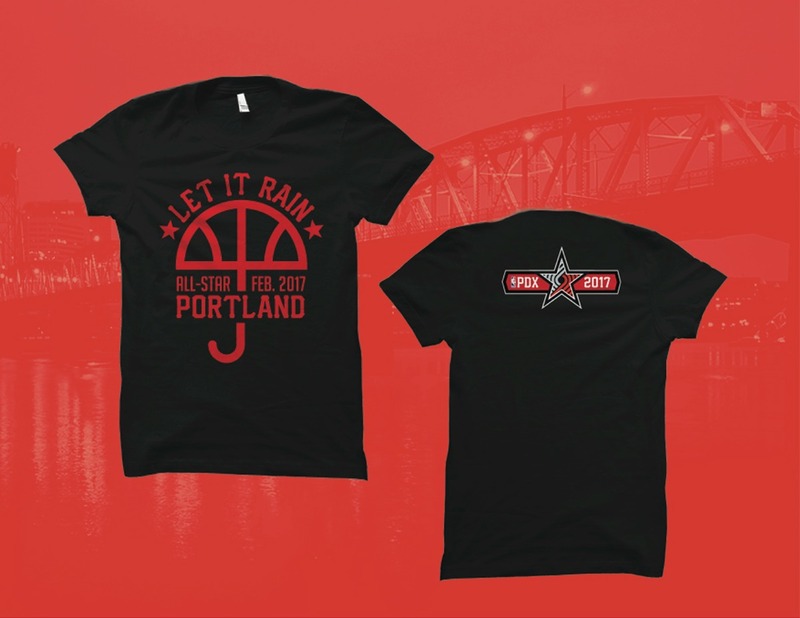 Designer Jack Moran put together this branding concept for an NBA All-Star weekend in his hometown of Portland. 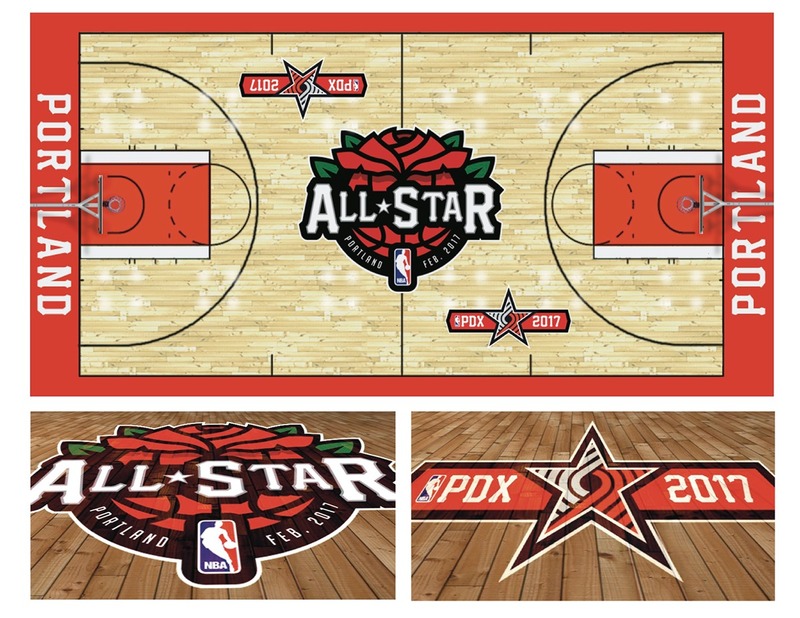 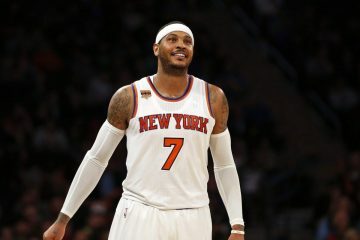 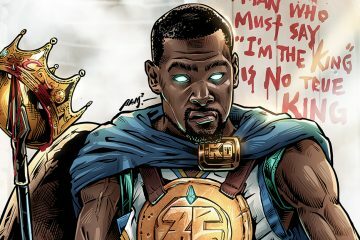 Next year Charlotte will host the league mid-season classic, leaving Portland, Sacramento, Memphis, and Oklahoma City as the only current NBA cities that have not yet hosted an NBA All-Star Game. 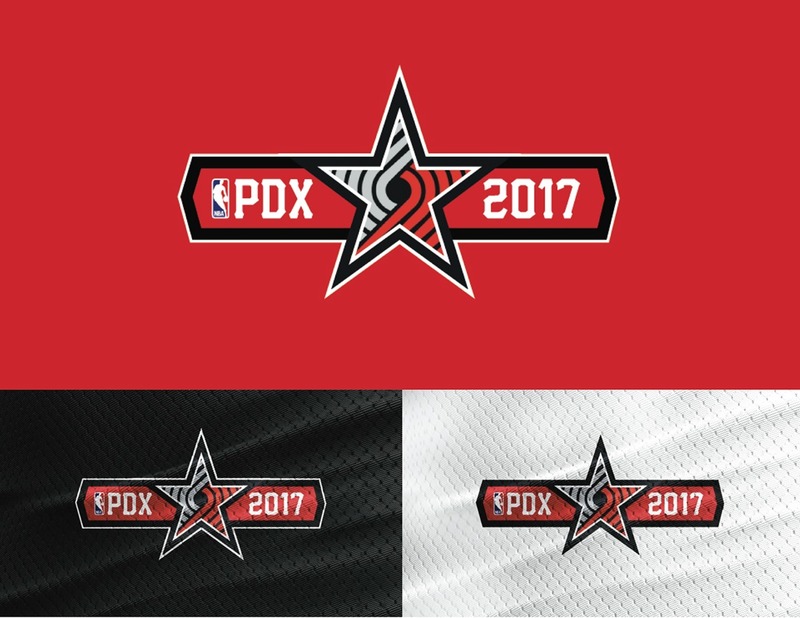 Based on this killer mock design, let’s hope PDX gets the nod in 2018. 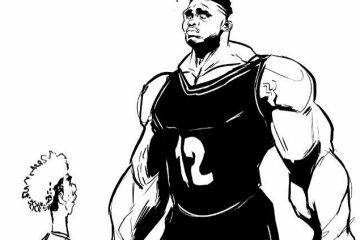 Let’s call it reason eleven.